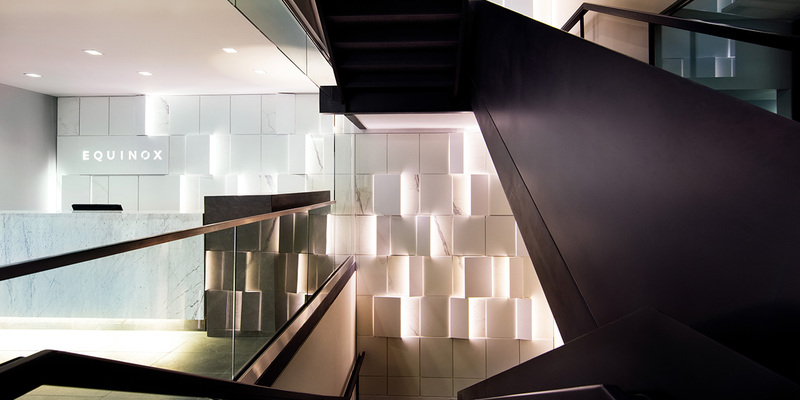 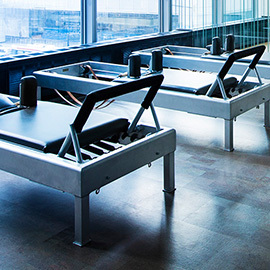 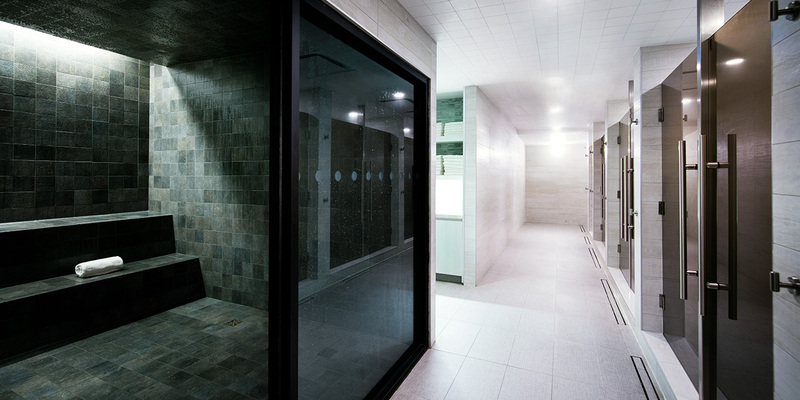 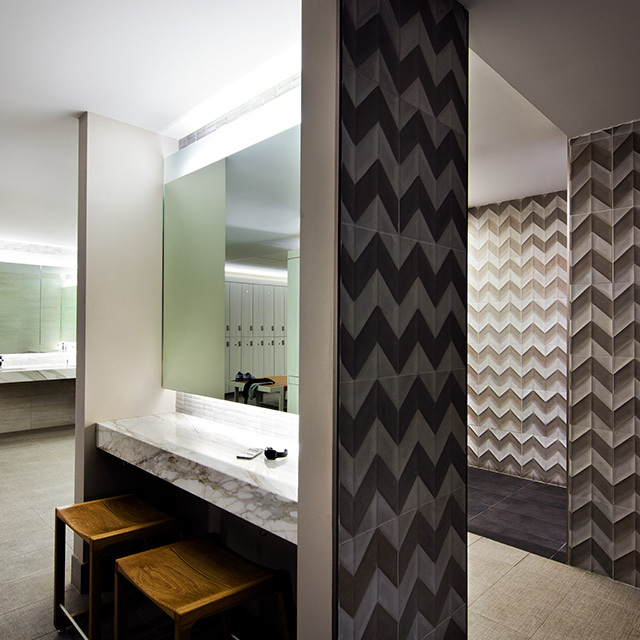 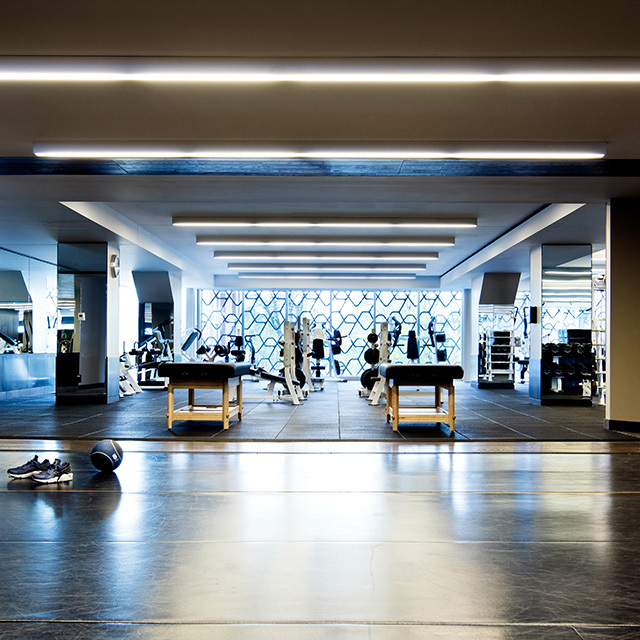 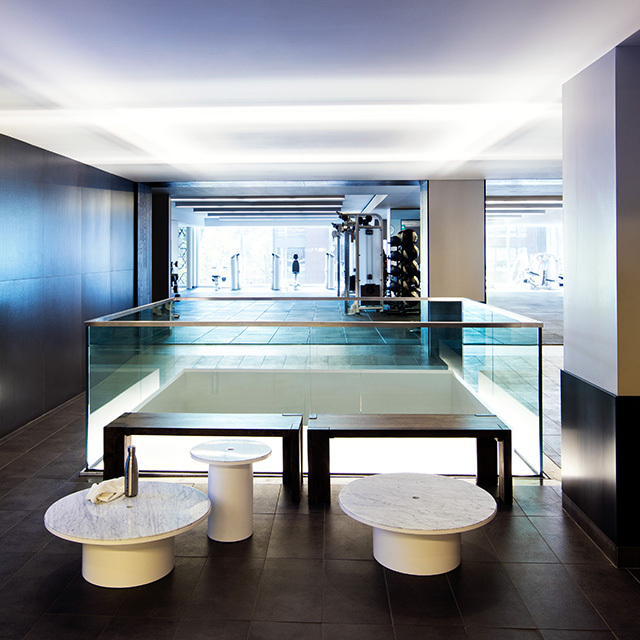 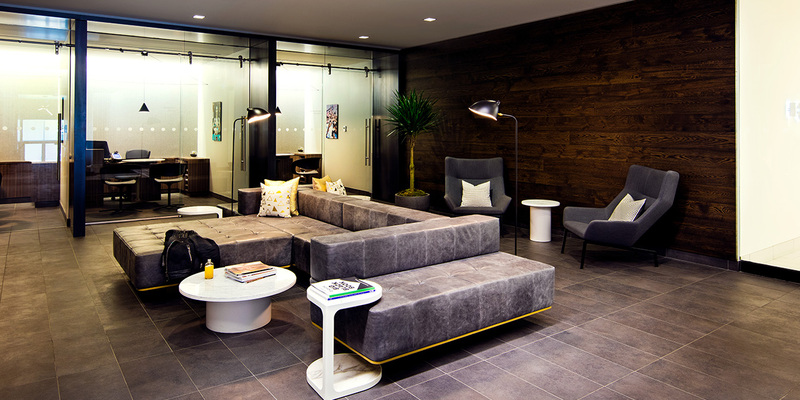 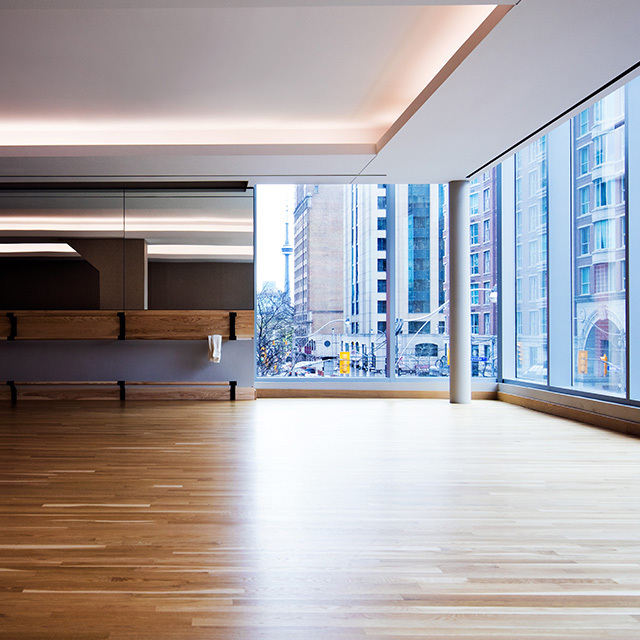 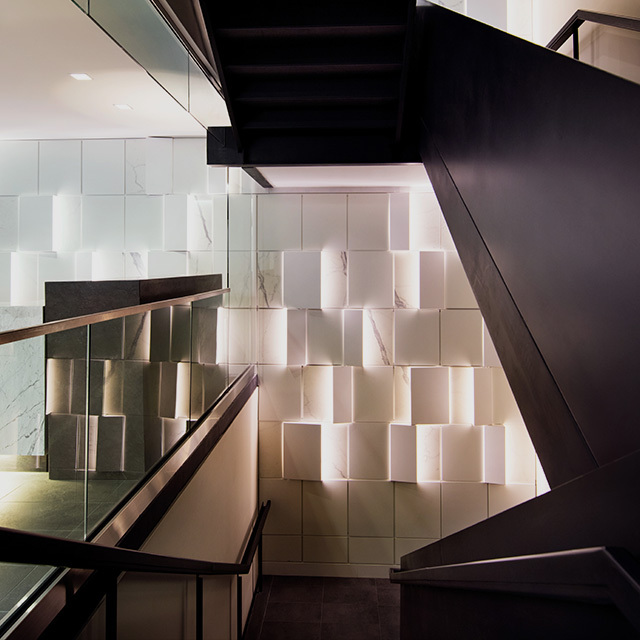 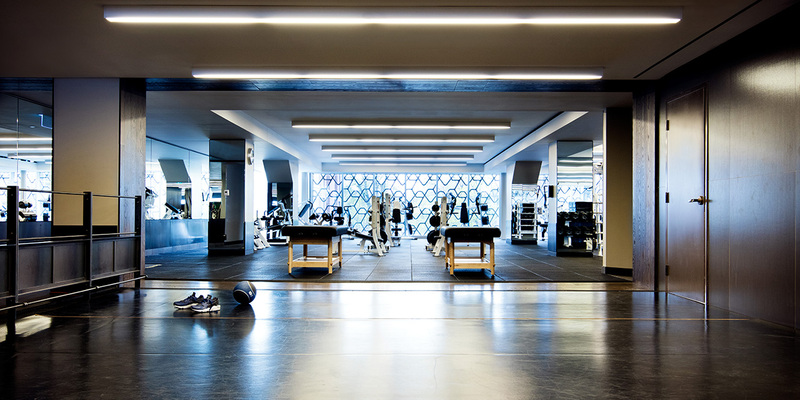 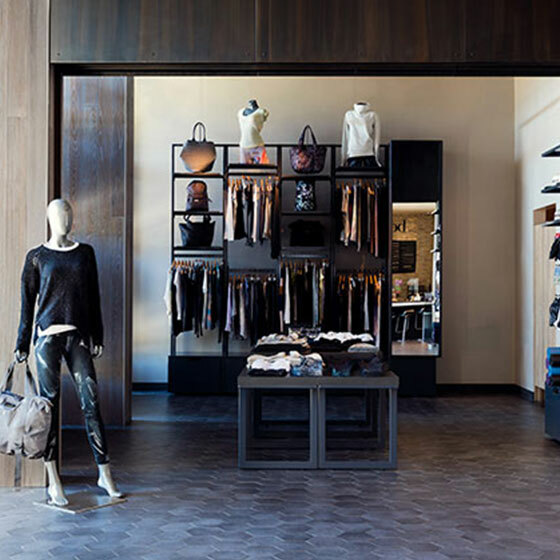 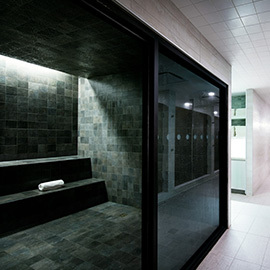 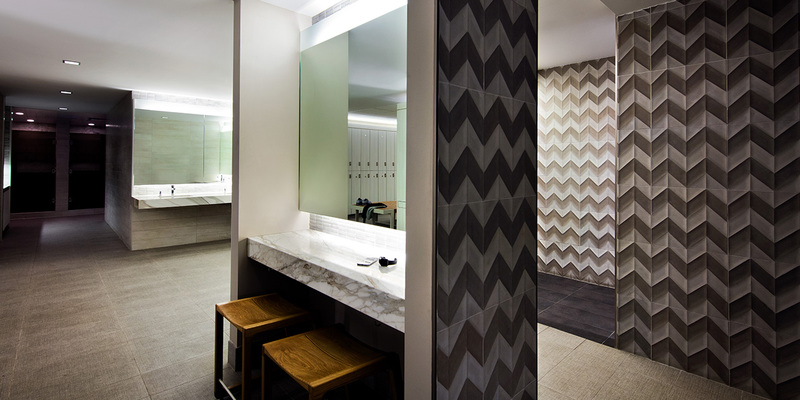 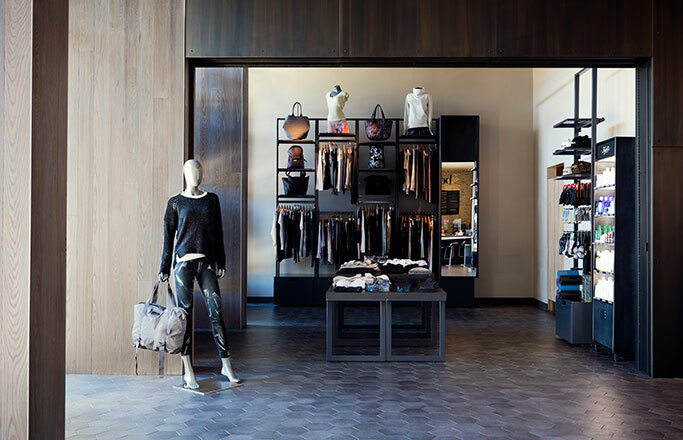 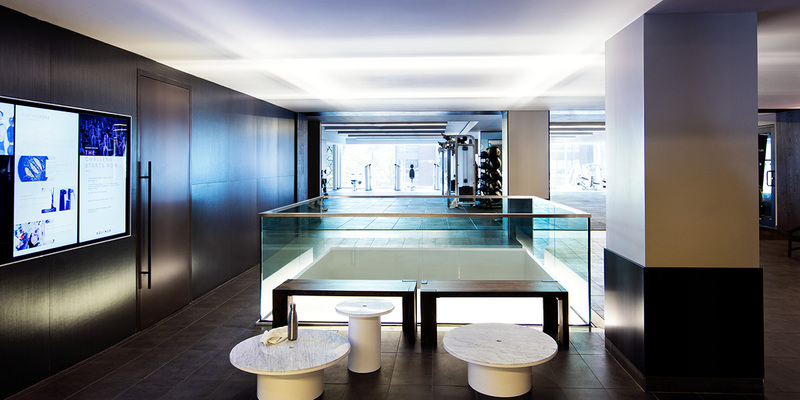 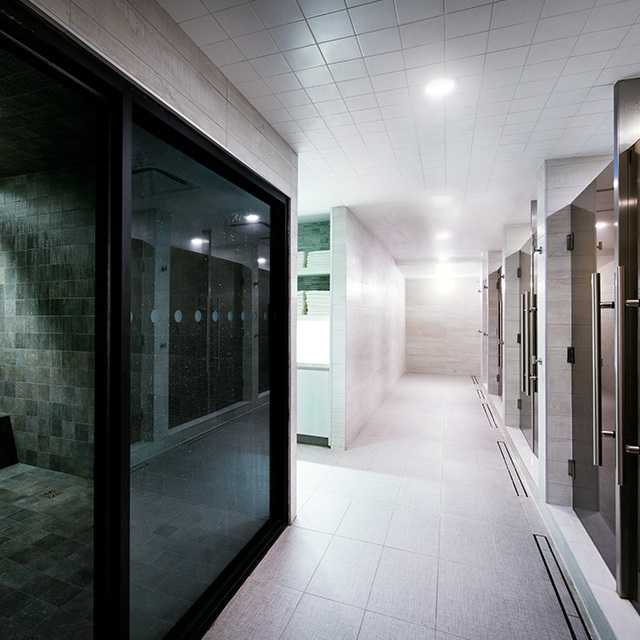 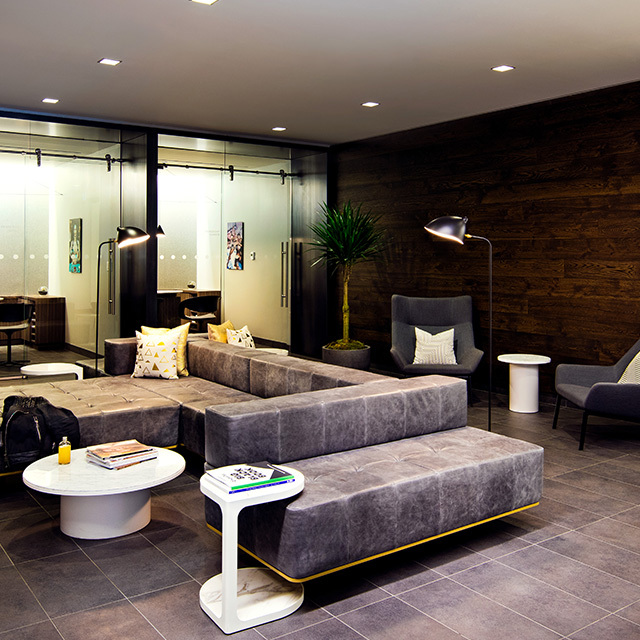 The inviting modernist design of this cutting-edge Toronto fitness club destination takes inspiration from its elegant surroundings in Yorkville, with steel and marble enclosing stunning open floors. 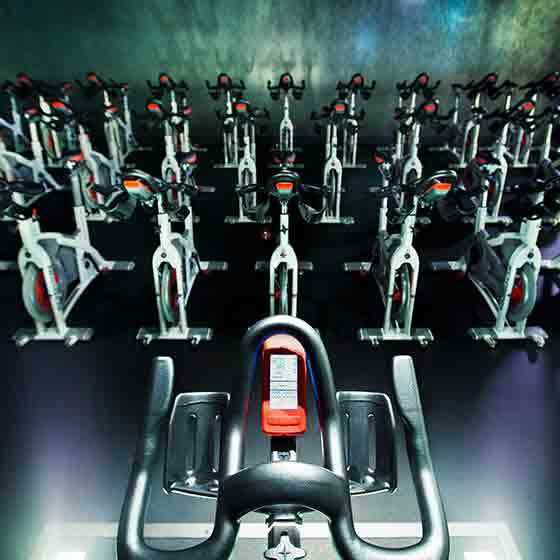 Our cycling studio are theaters for your performance. 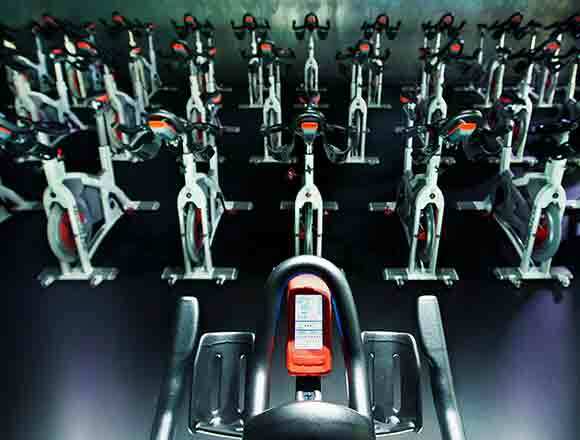 The impeccably-designed spaces will energize you, and Connected Cycling will transmit your stats from any bike to your online account, so you can track your progress and start revving up results. 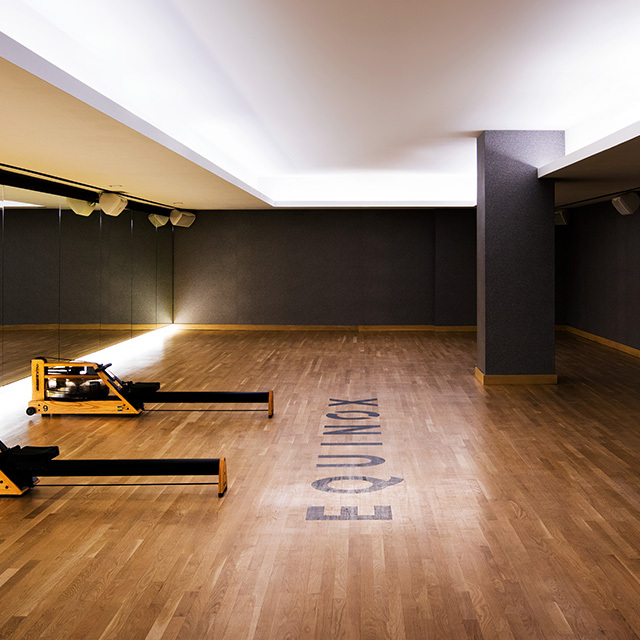 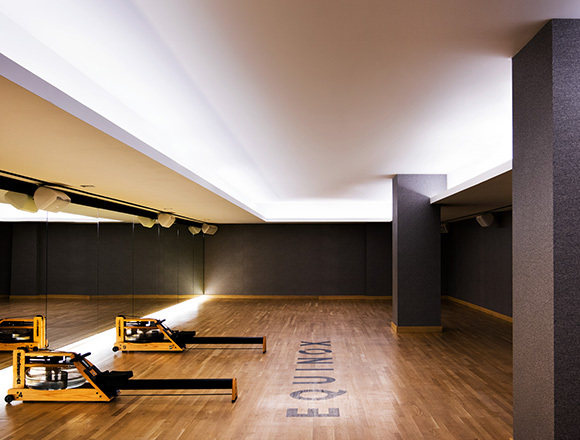 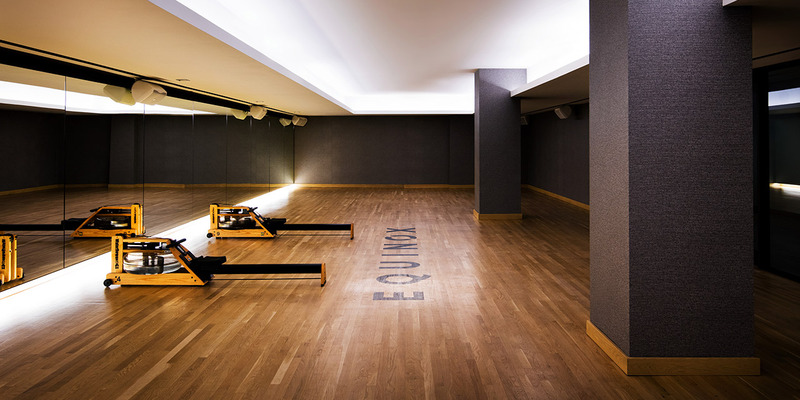 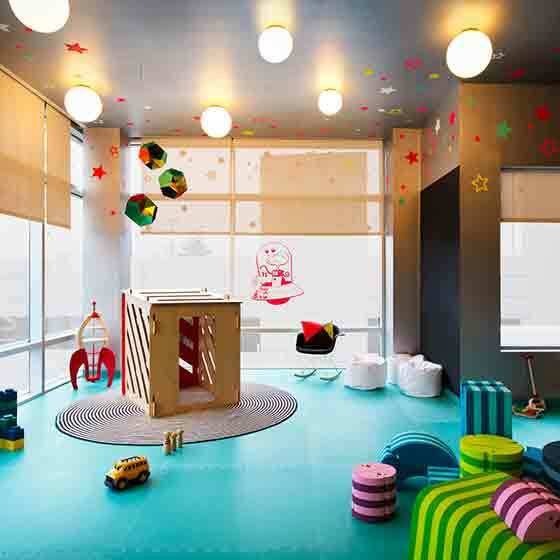 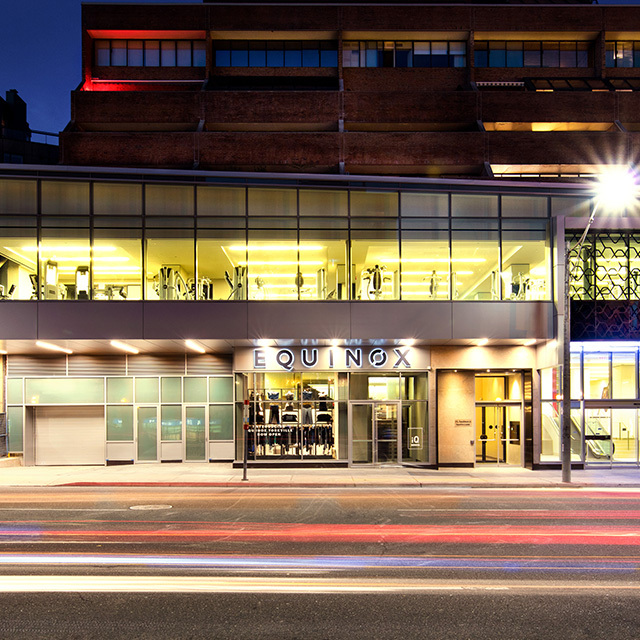 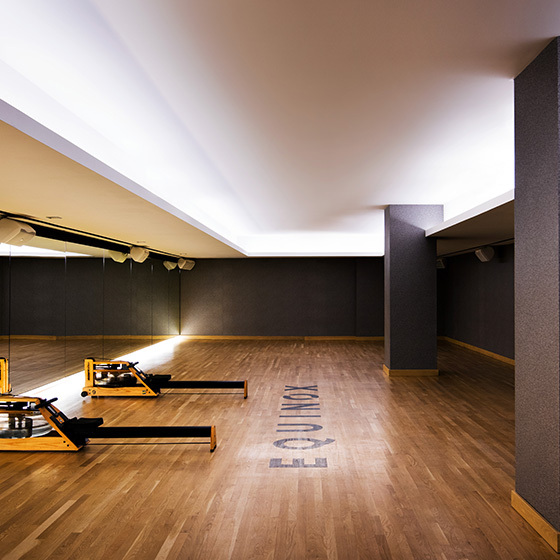 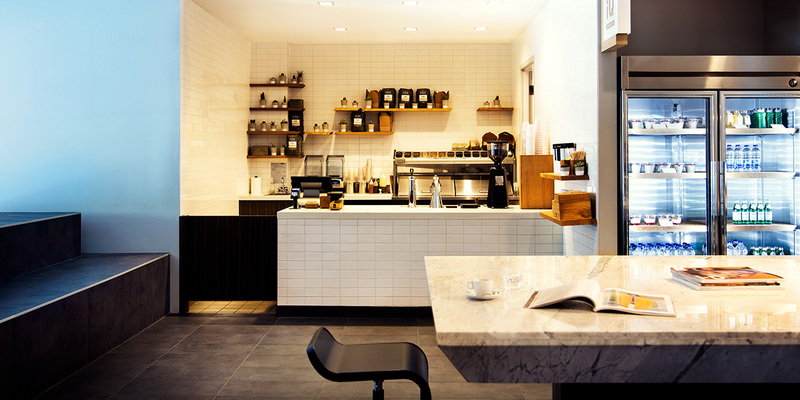 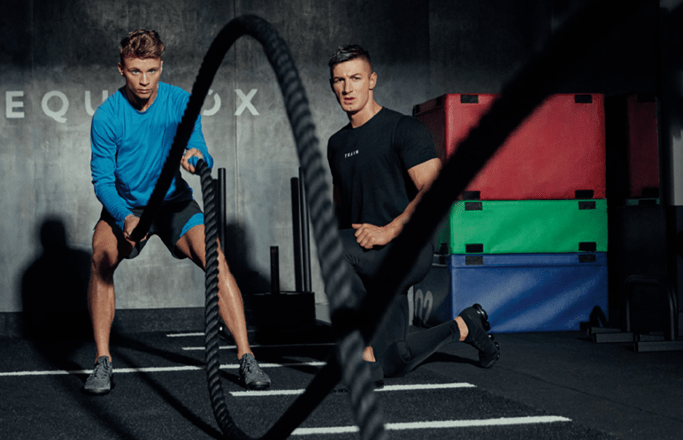 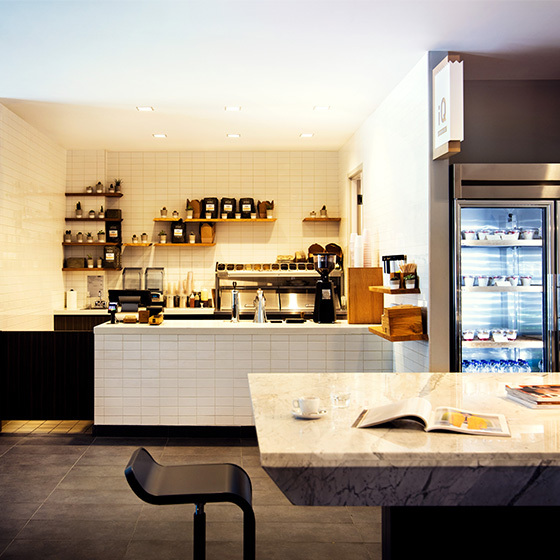 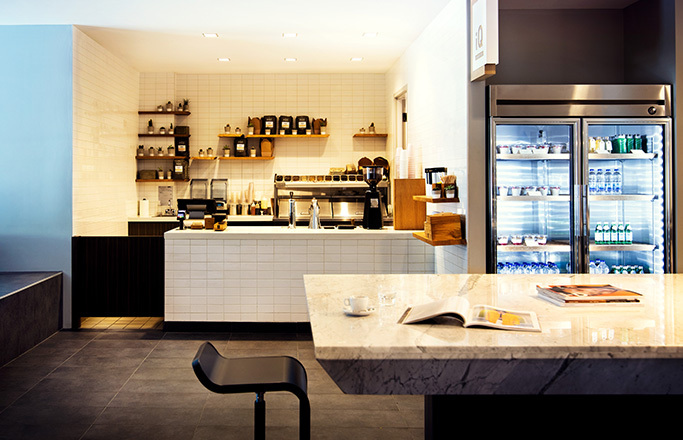 This club also showcases The Pursuit by Equinox, our groundbreaking cycling experience. 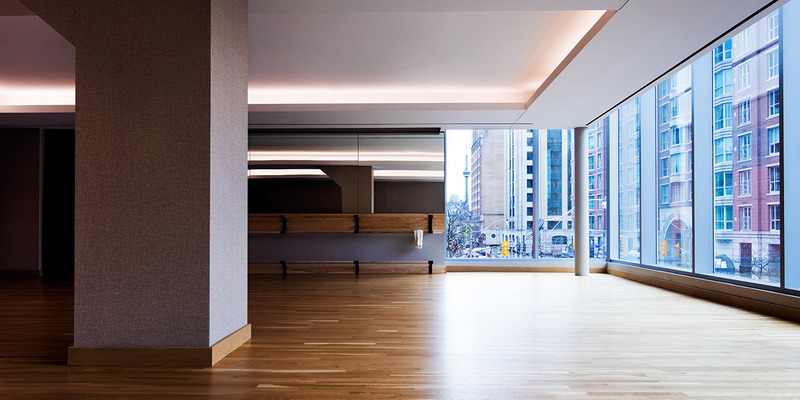 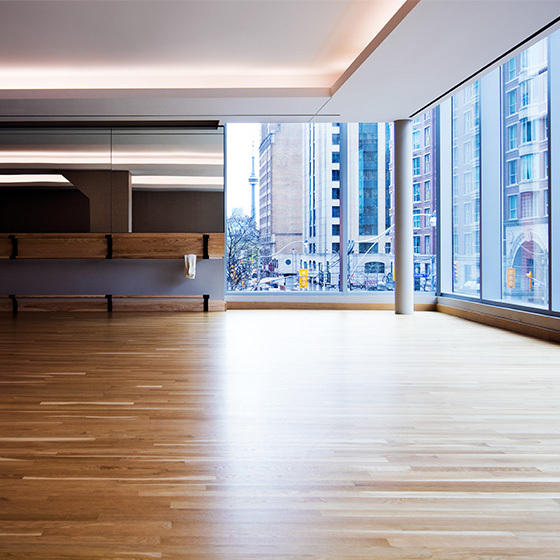 From hand-selected flooring to stress-reducing lighting, our thoughtfully designed Yoga Studio are stunning stages for inspiring your mind-body journey. 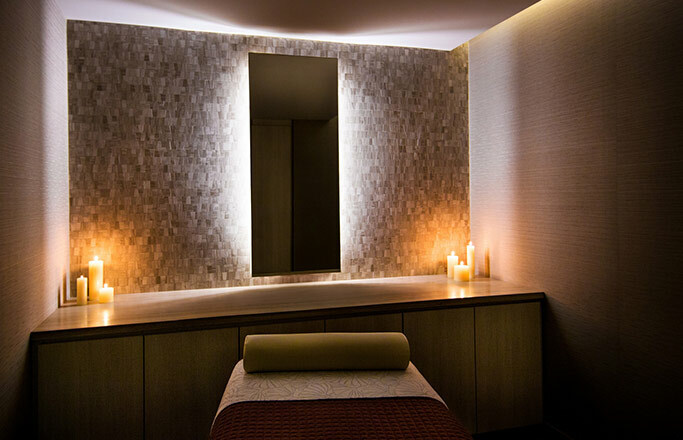 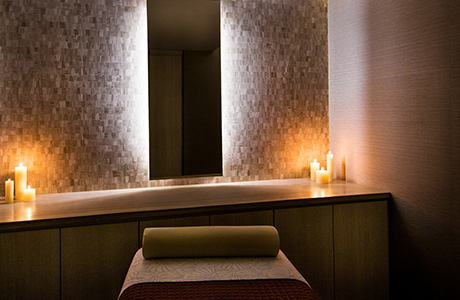 Make an escape to The Spa, our indulgent hideaway where our highly skilled, Registered Massage Therapists and estheticians bring you the ultimate in rejuvenation services. 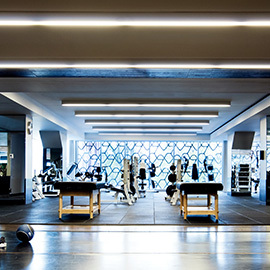 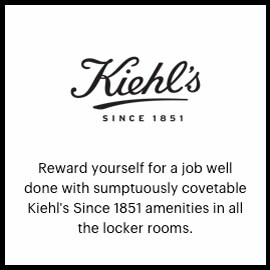 Open to non-members. 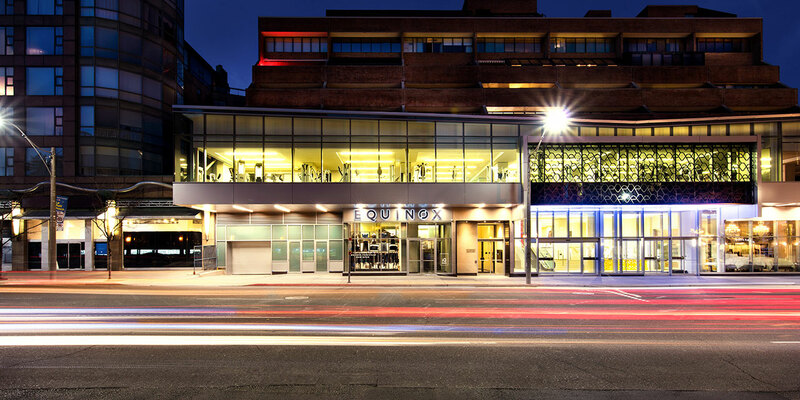 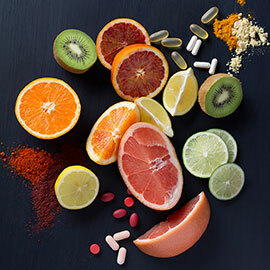 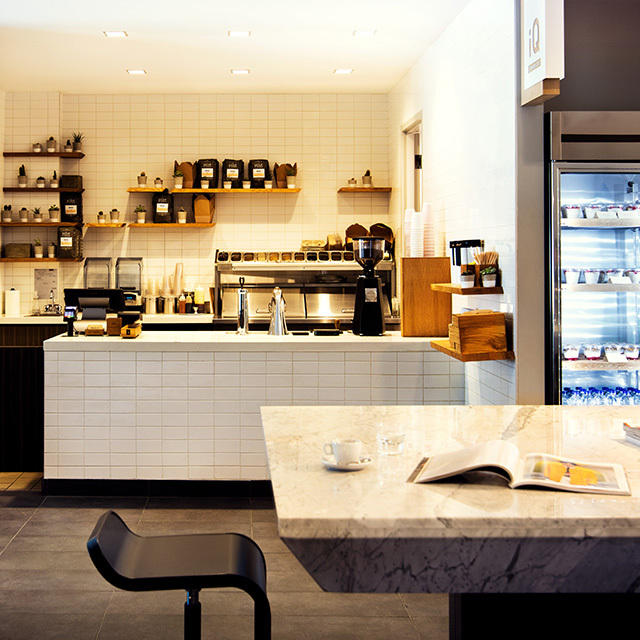 Refuel right with iQ Food Co., our on-site nutrition partner, and enjoy healthy, balanced snacks, juices and meals.